After Kristen and Burt’s beautiful fall maternity session, I couldn’t wait to meet baby Spencer! 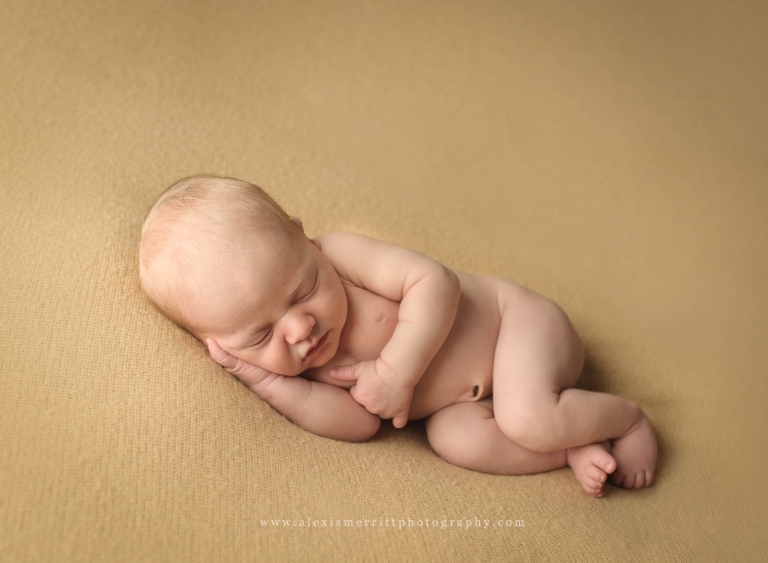 He came into my North Bothell studio for his posed newborn portrait session when he was just 8 days new! Spencer was an absolute champ! We got the sleepy posed pictures, but also got some personality in some awake images, as well! Mom and Dad also got in some portraits – aren’t they a gorgeous family??? 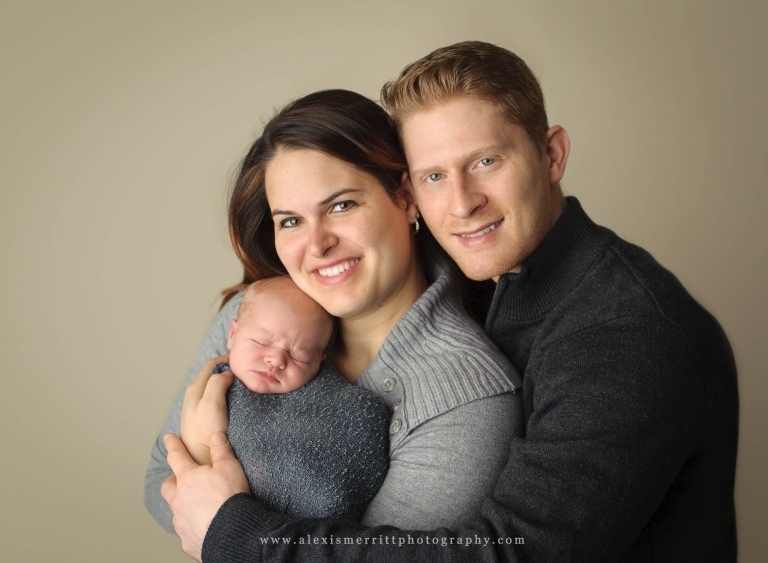 It was an absolute pleasure to photograph this new family of three! Welcome to the world, baby Spencer! 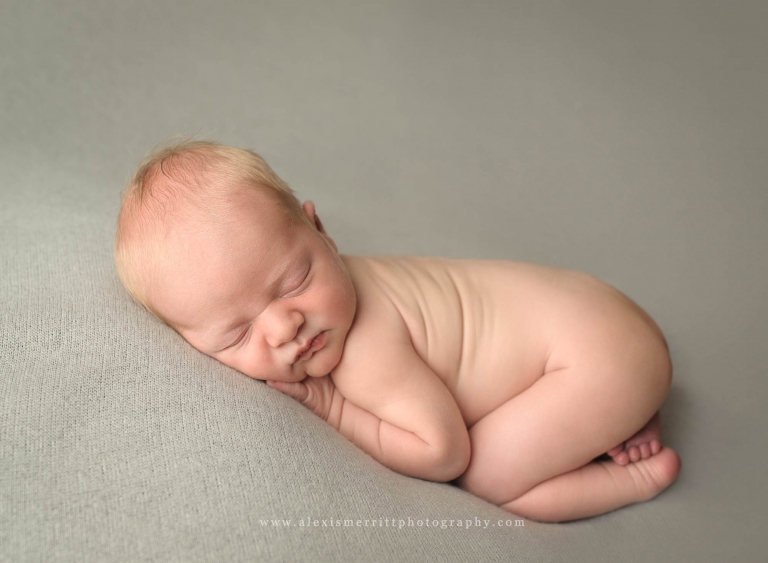 Are you interested in chatting about a newborn session? I’d love to TALK TO YOU today! !